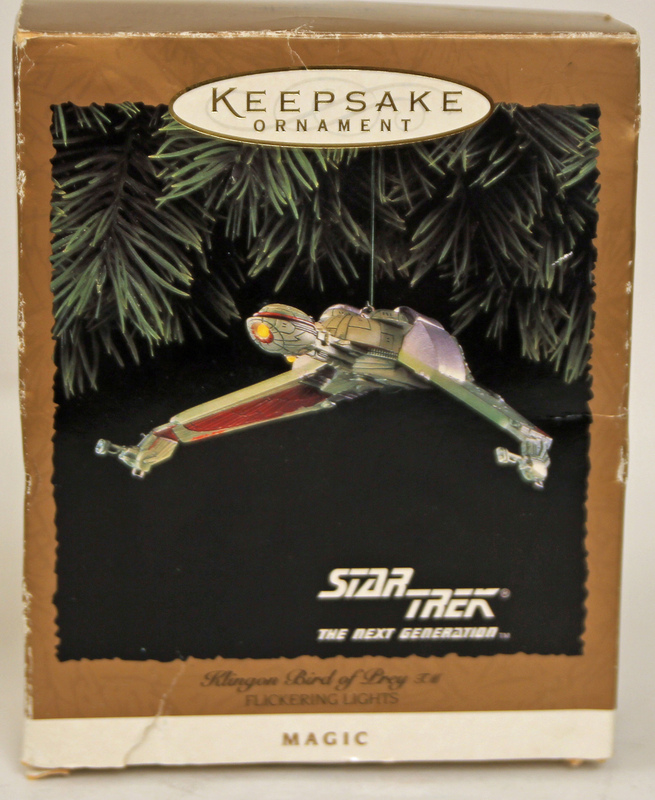 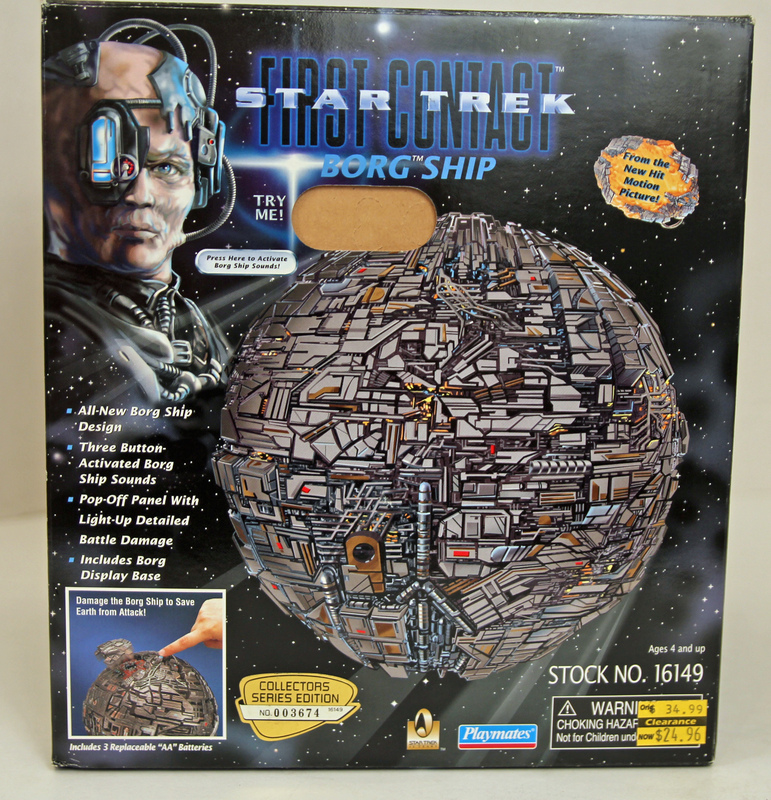 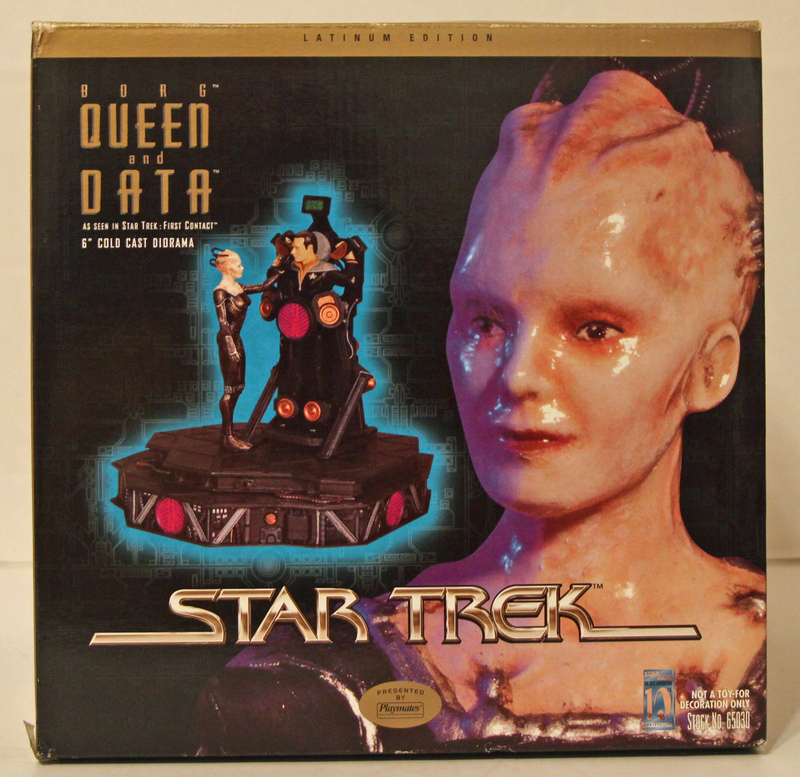 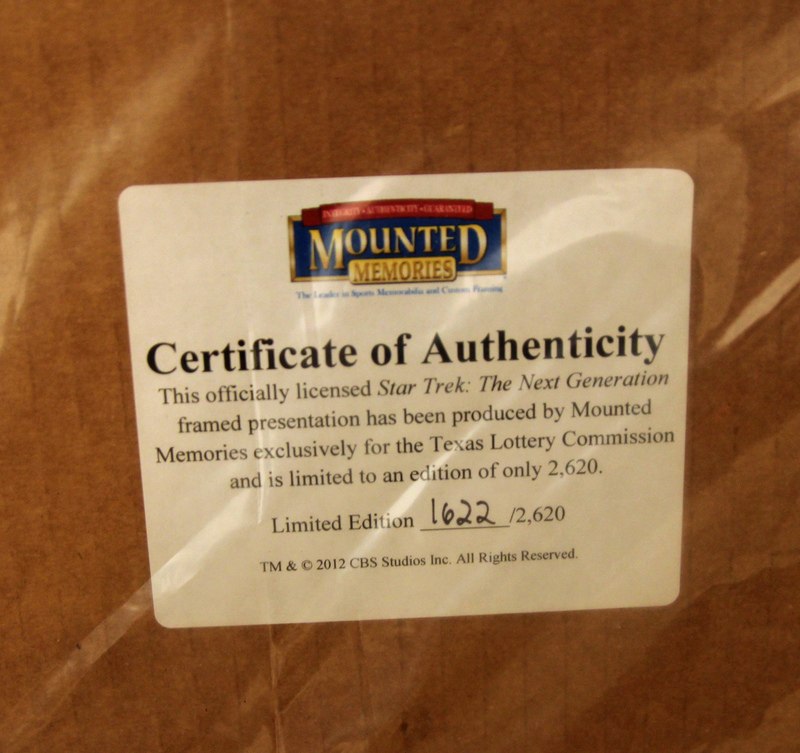 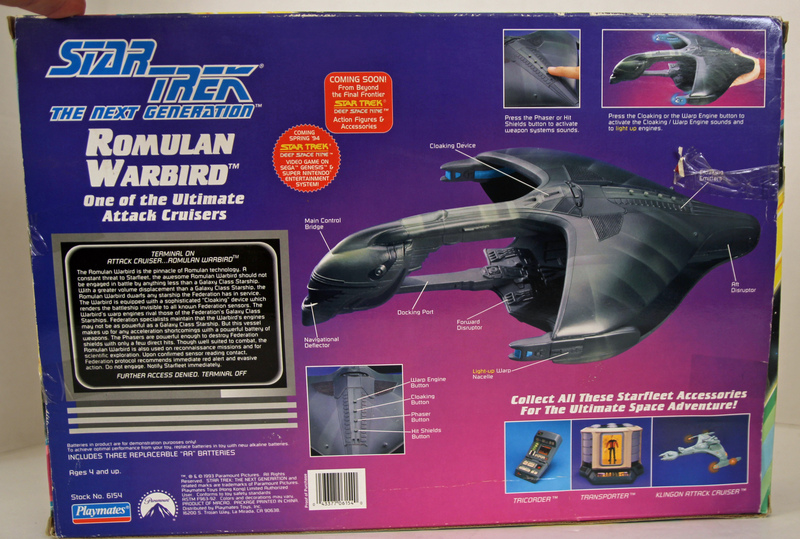 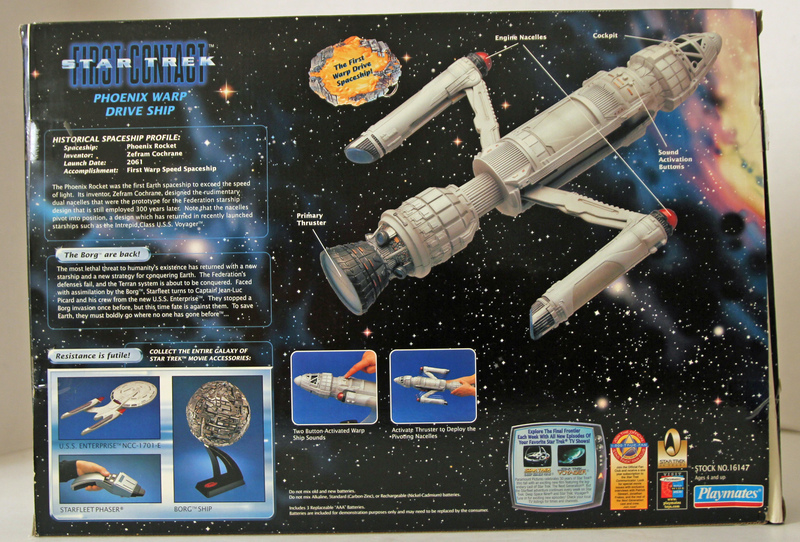 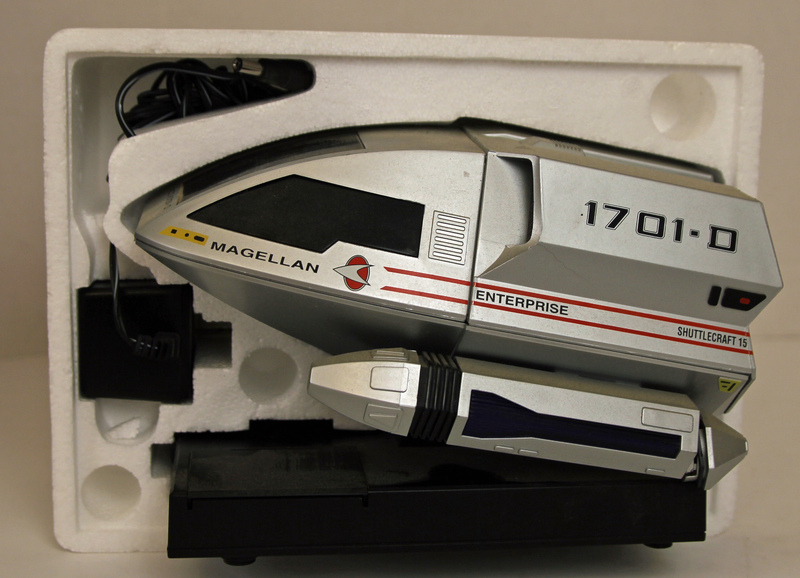 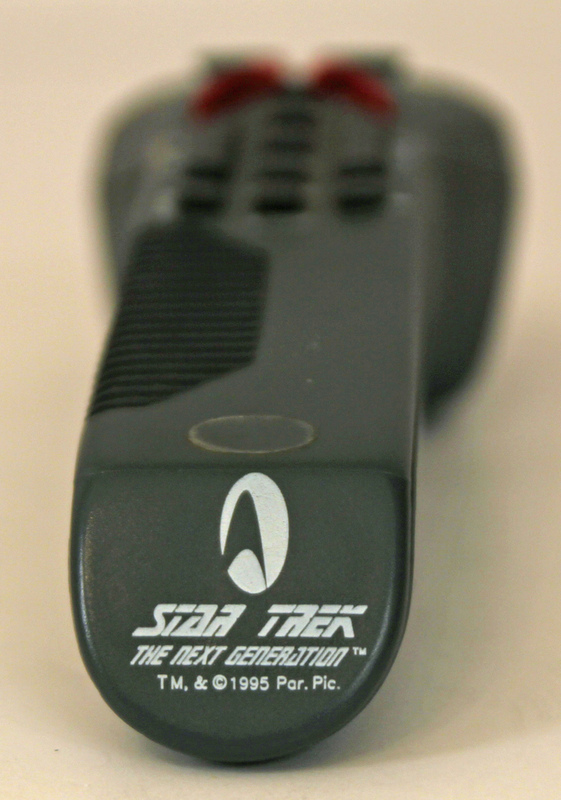 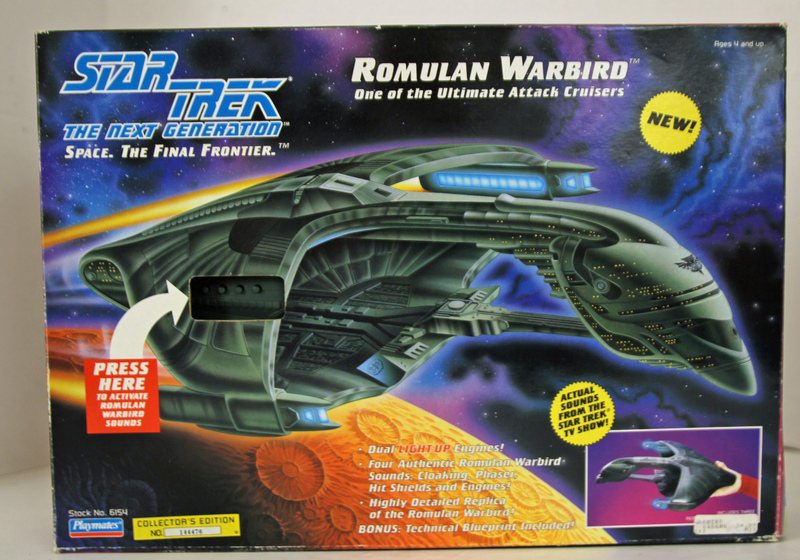 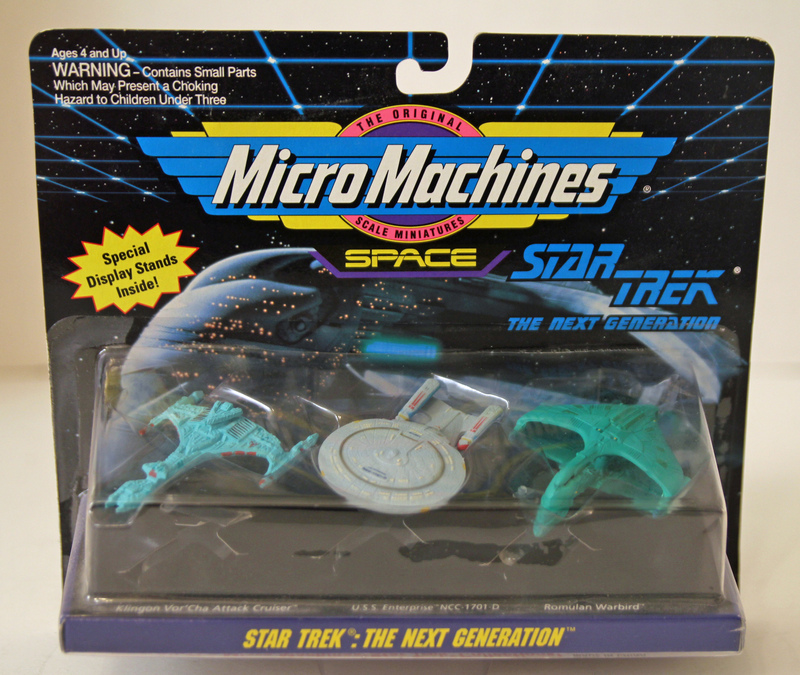 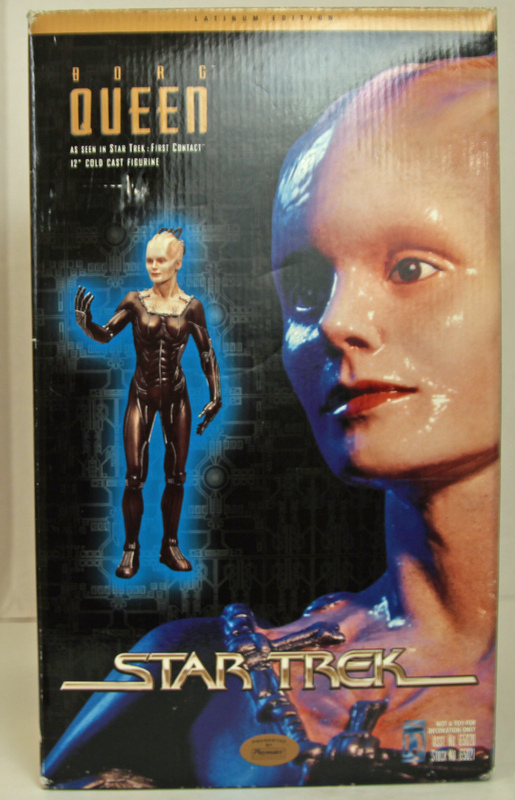 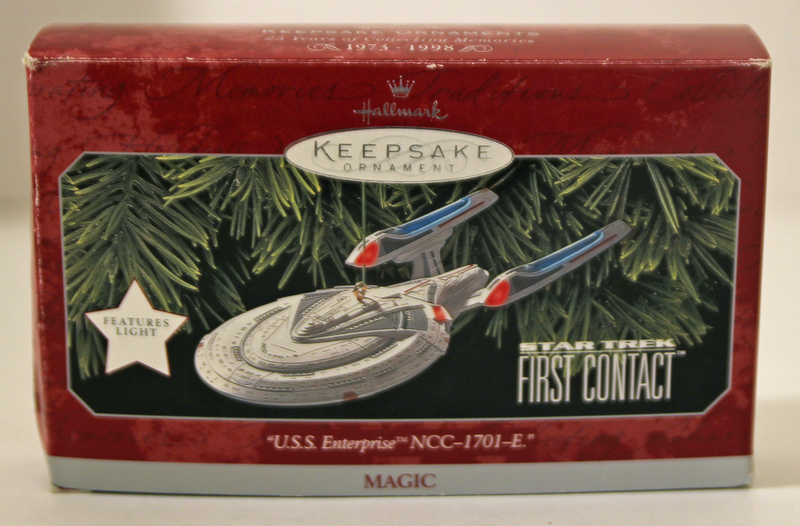 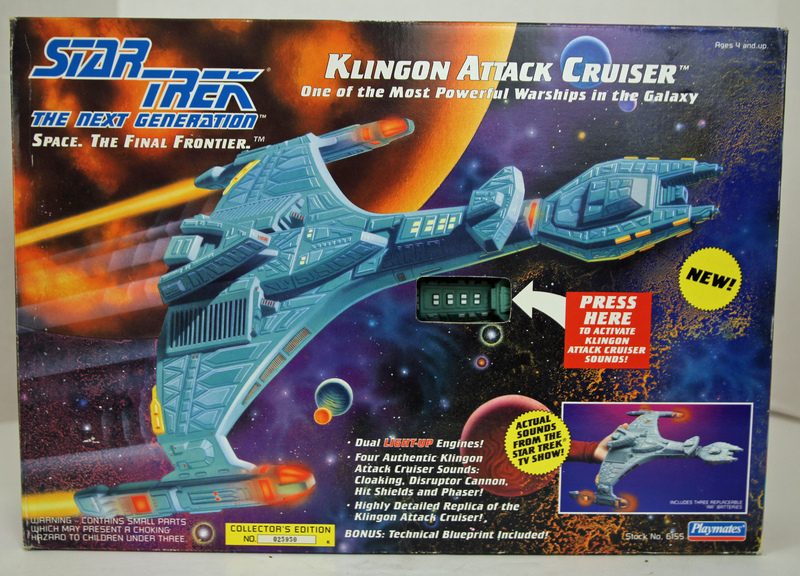 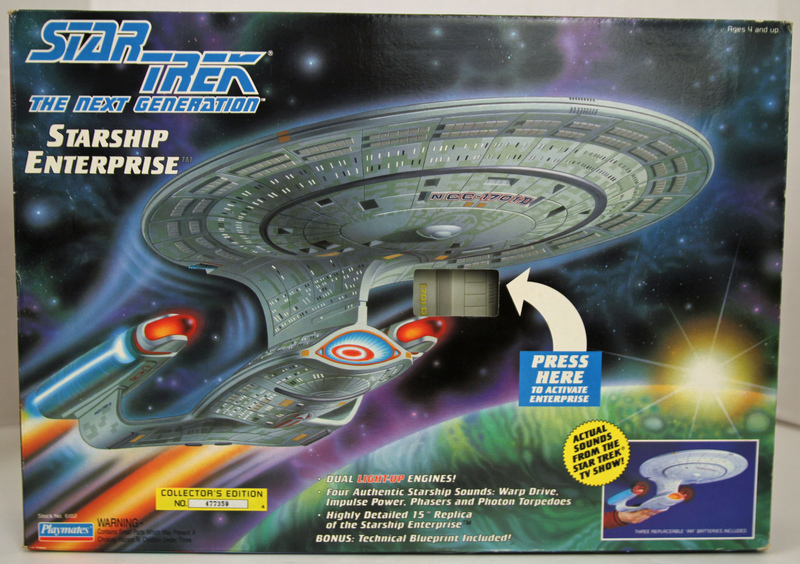 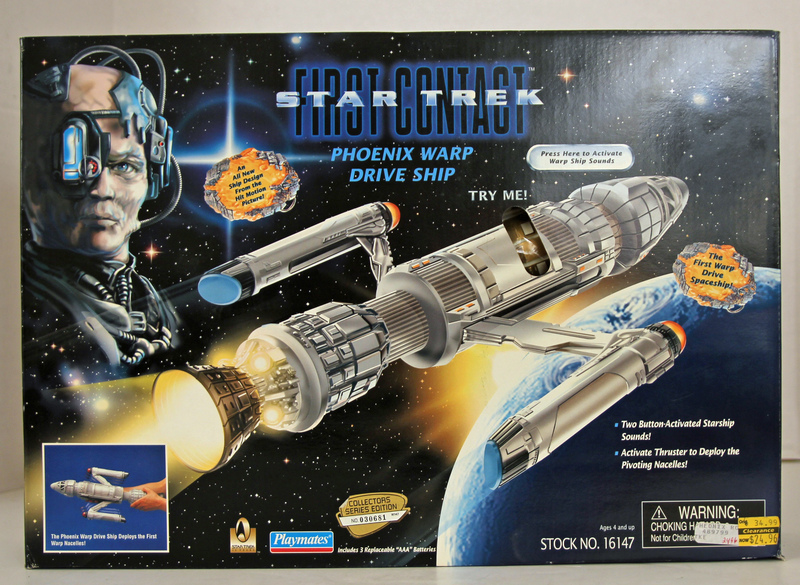 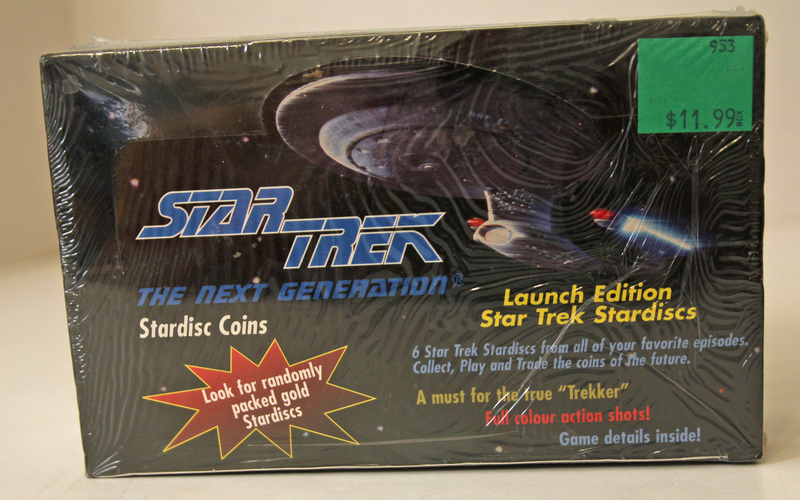 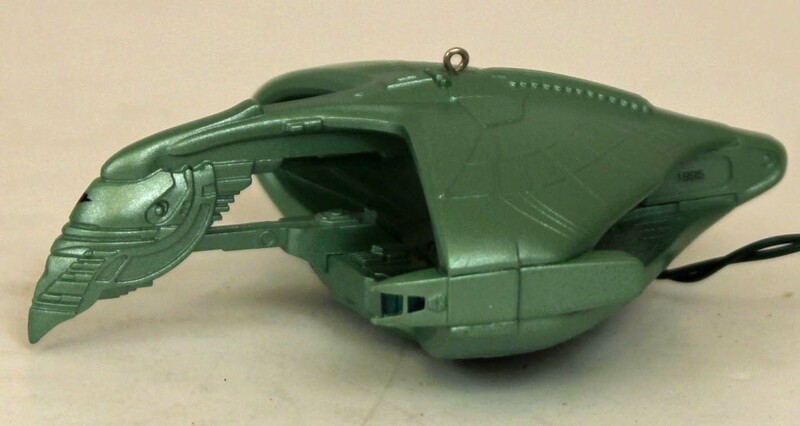 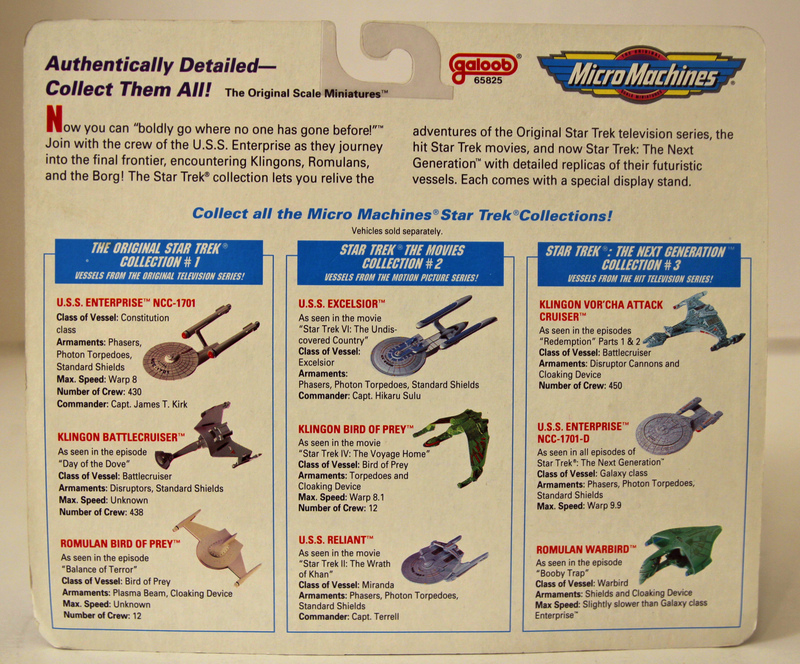 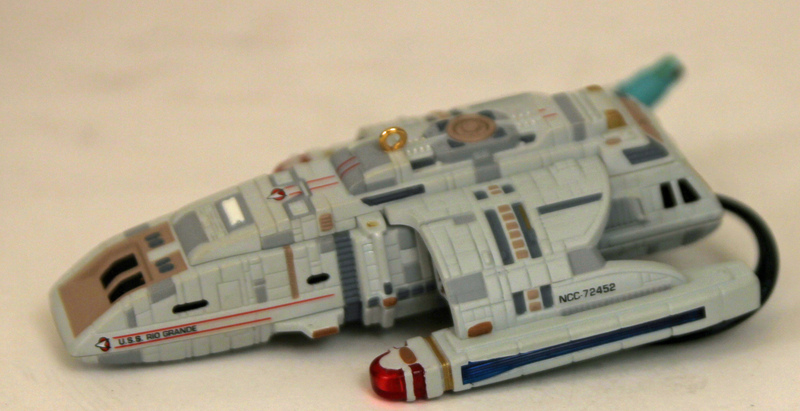 The Star Trek Next Generation Toy Collection. 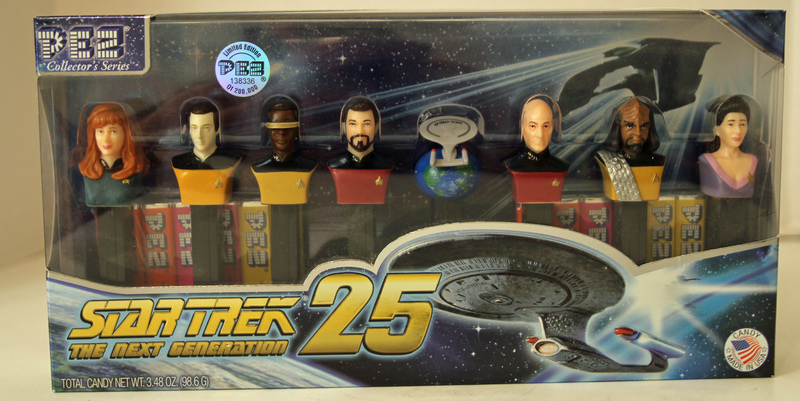 Star Trek Next Generation Crew Pez Dispenser set Playmates Star Trek First Contact Borg Queen statue Playmates first contact Star Trek borg queen and Data statue. 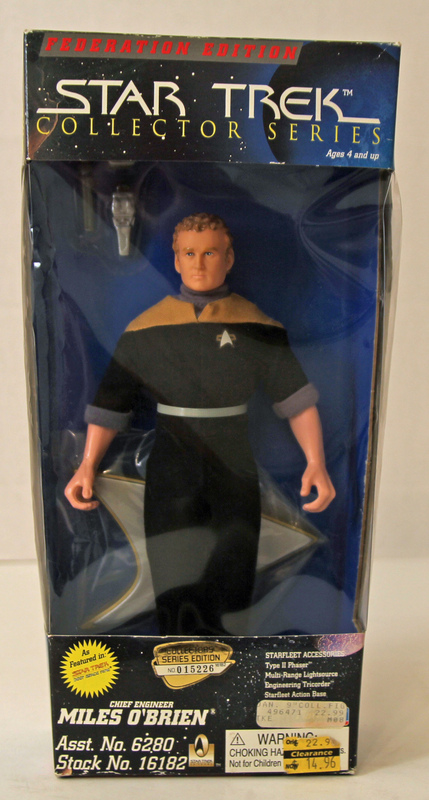 Star Trek Next Generation Miles O'Brien Action figure. 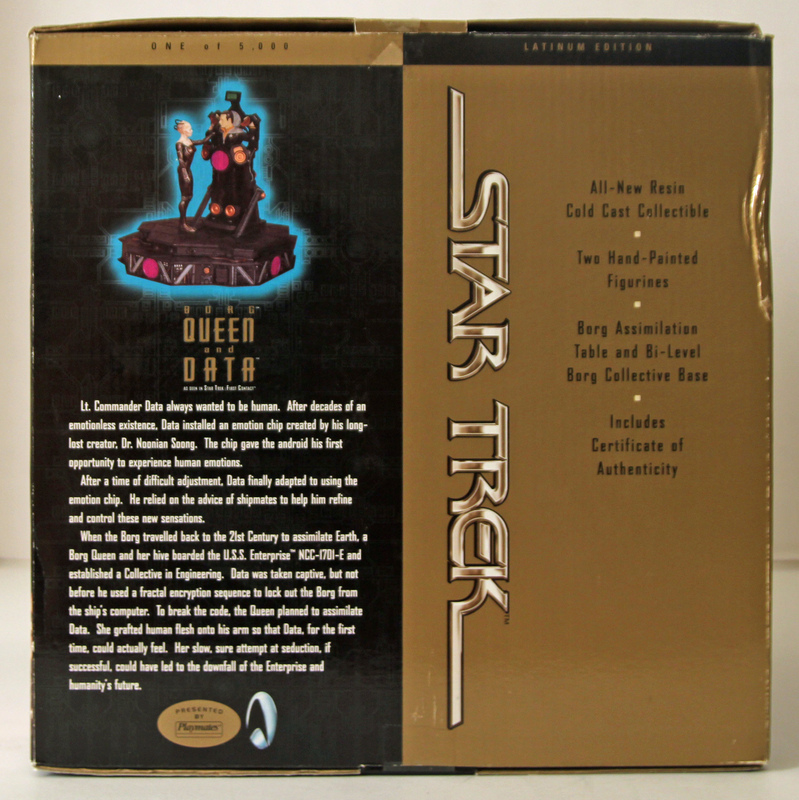 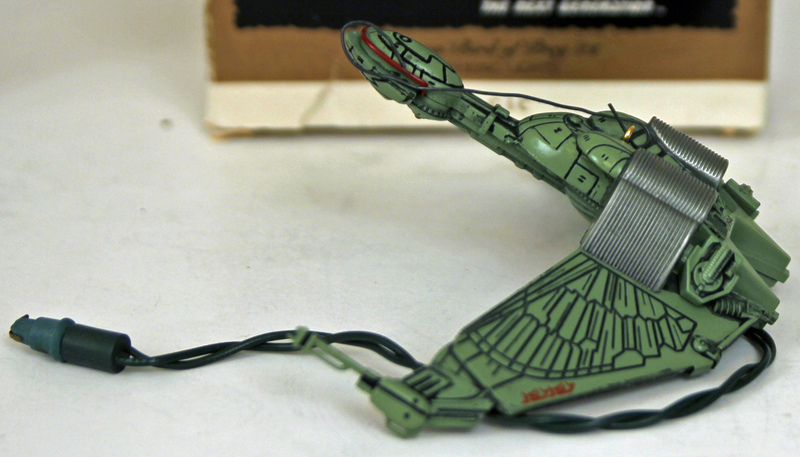 Collectors Series Edition. 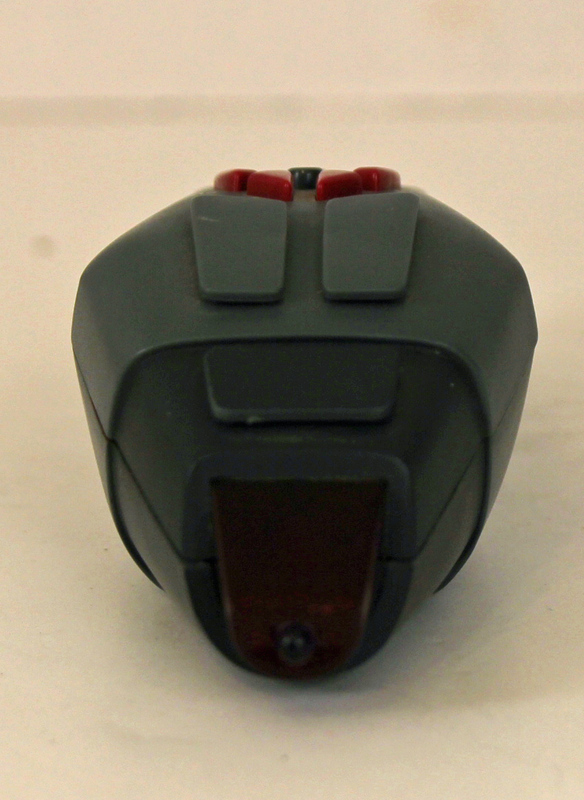 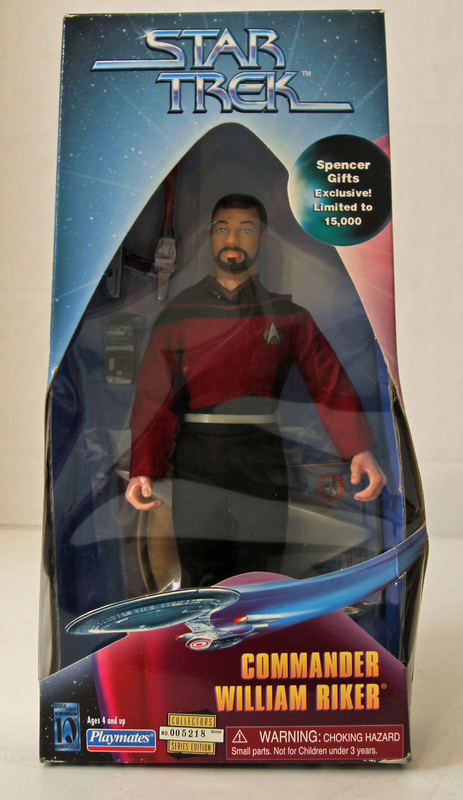 Star Trek Next Generation Willaim Riker Action figure. 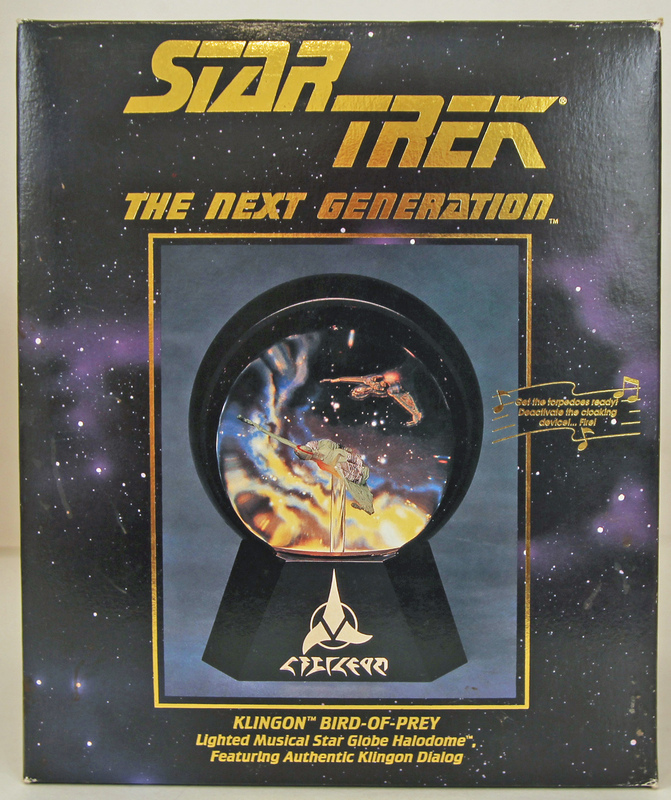 Collectors Series Edition. 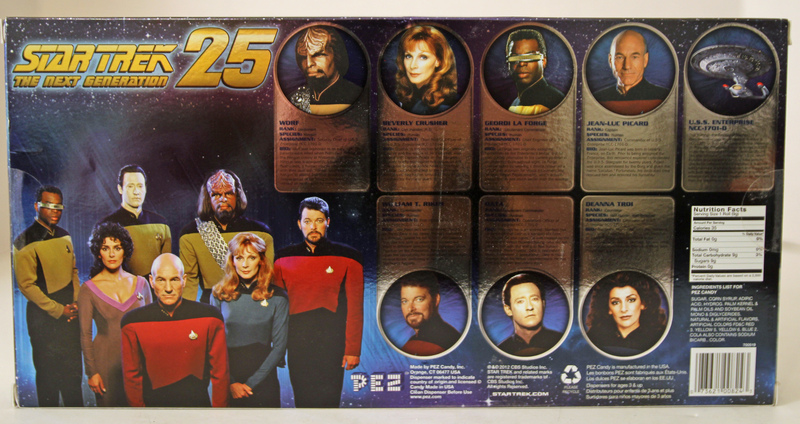 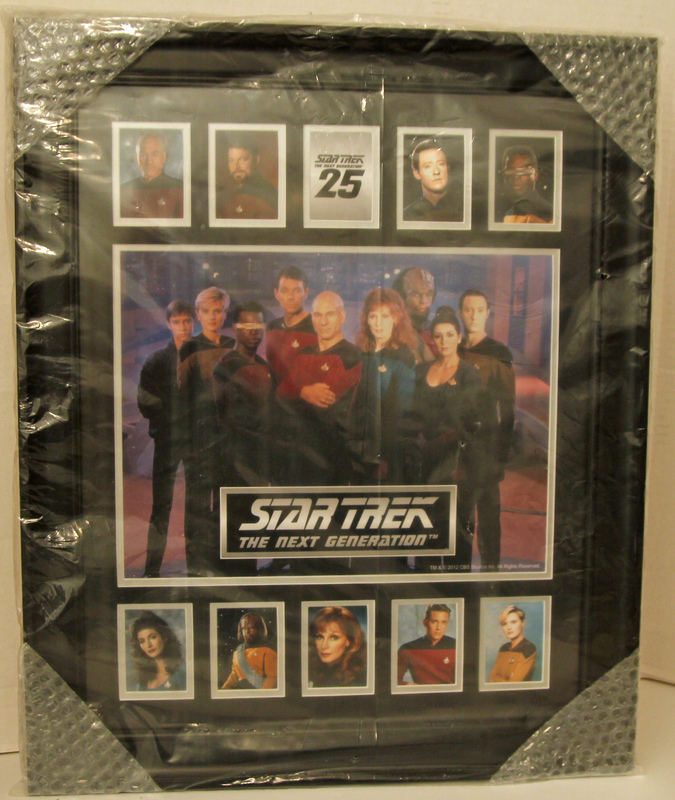 Star Trek Next Generation 2012 Crew Group Picture From Texas Lottery second Chance Drawing. 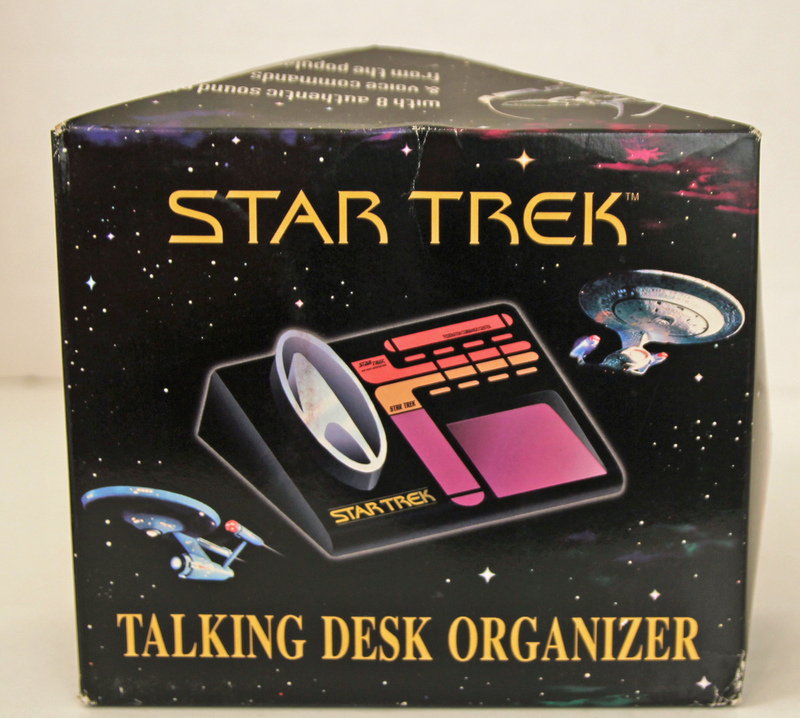 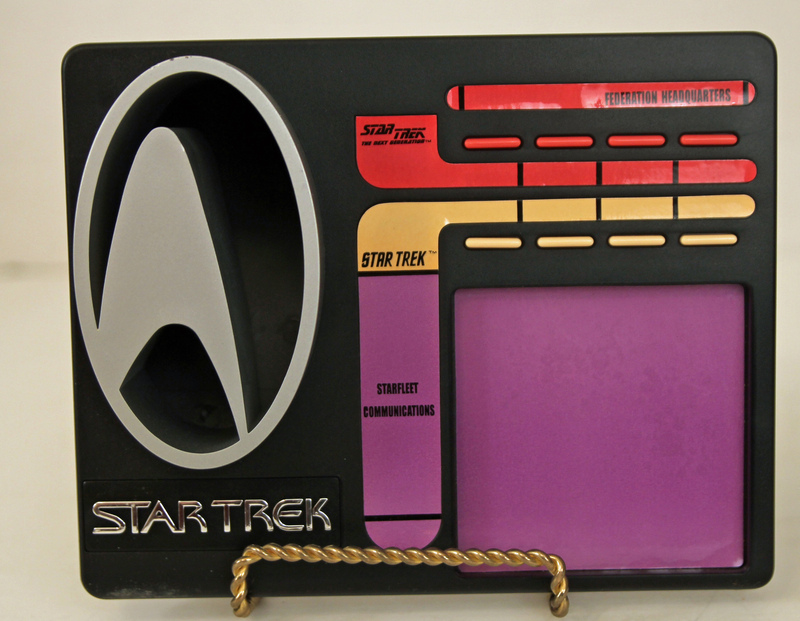 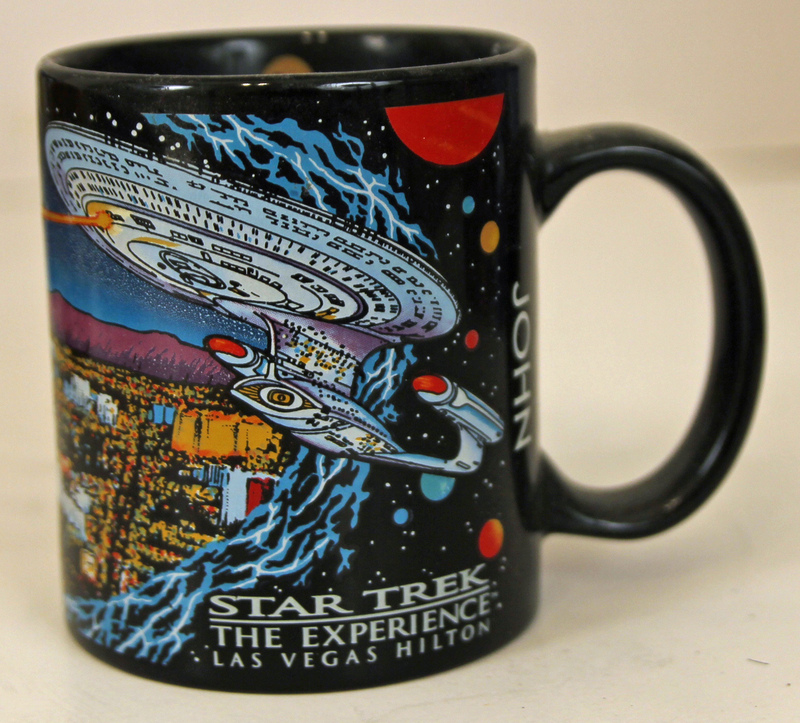 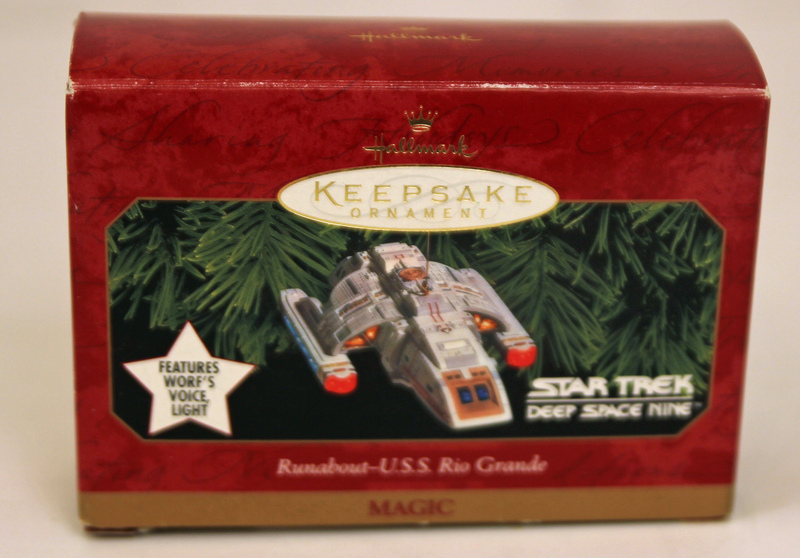 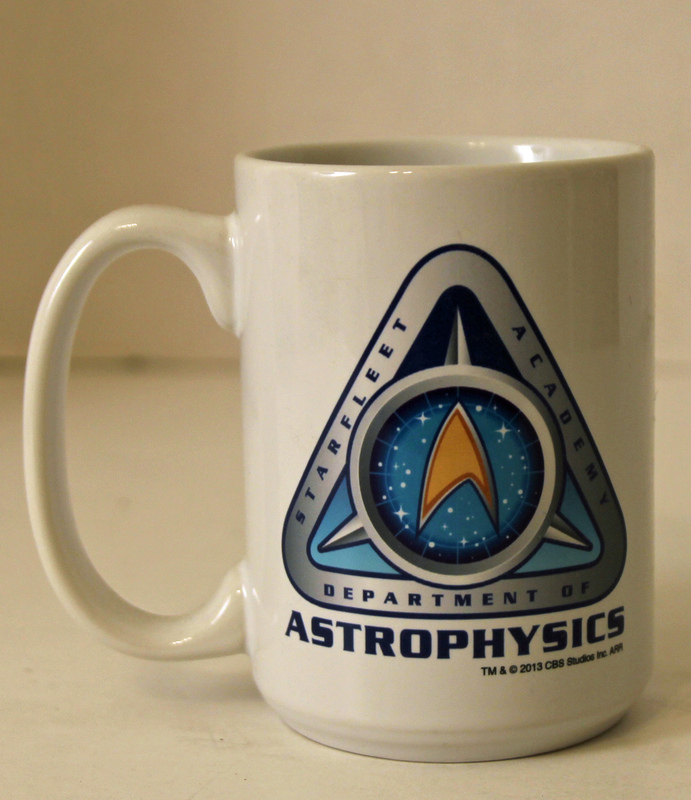 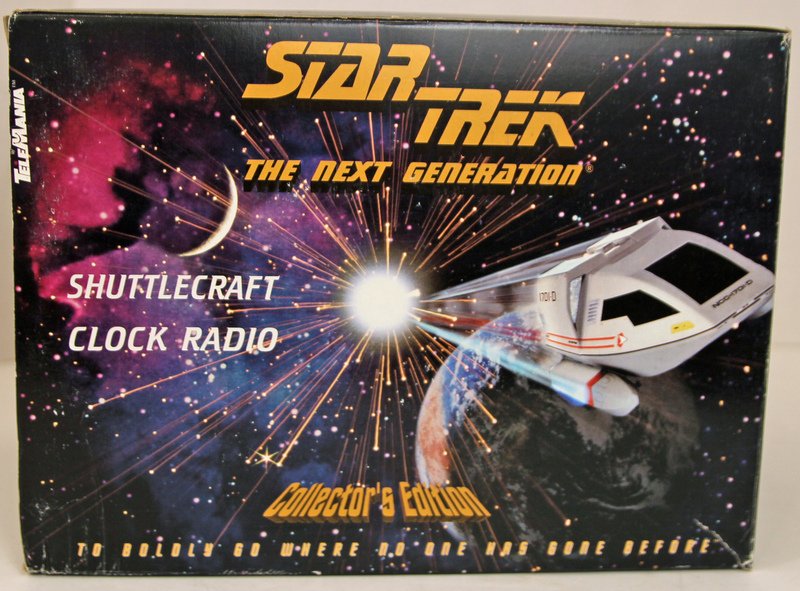 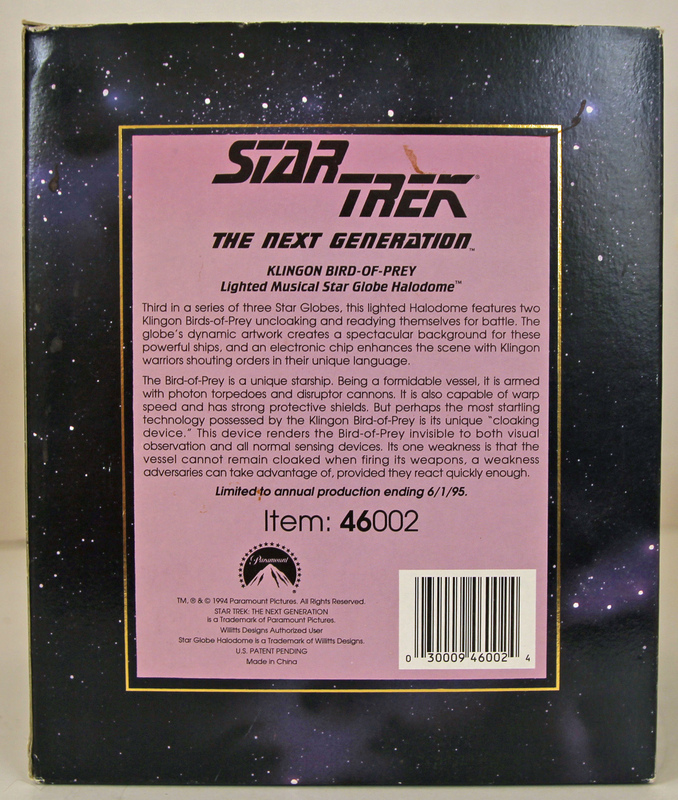 Star Trek Next Generation Telemania Clock Radio Star Trek 1997 Next Generation Desk Organizer Star Trek Astrophysics Mug and Hilton Las Vegas Star Trek Experience Mug.